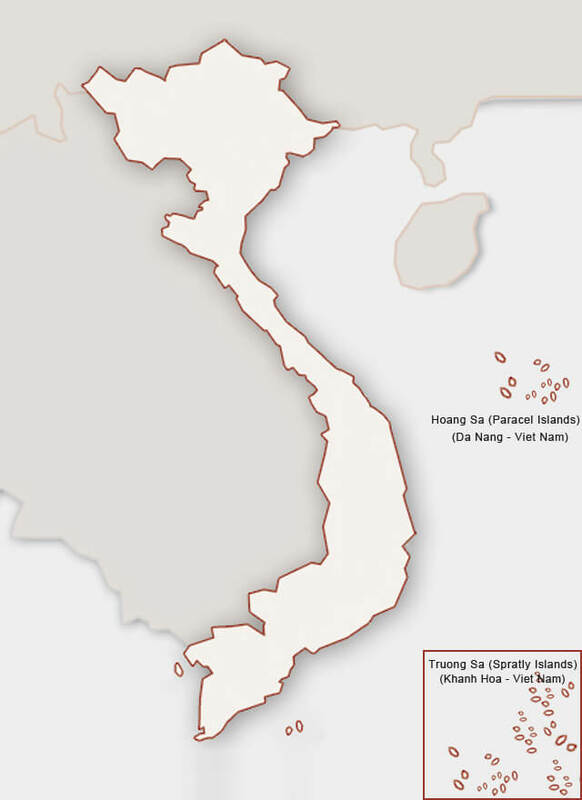 General information about beautiful and historical destinations in Vietnam. To figure out each place before coming, click on place button in the info map below. If you want to cover some destinations during your motorbike tours vietnam, please let us know to tailor made your itinerary on request.